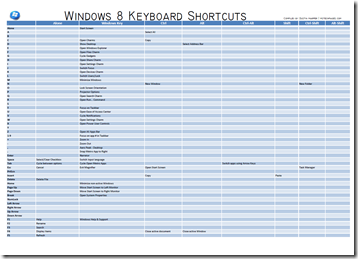 I have put together a Windows 8 Keyboard Shortcut PDF sheet (single sheet, landscape) that is handy. 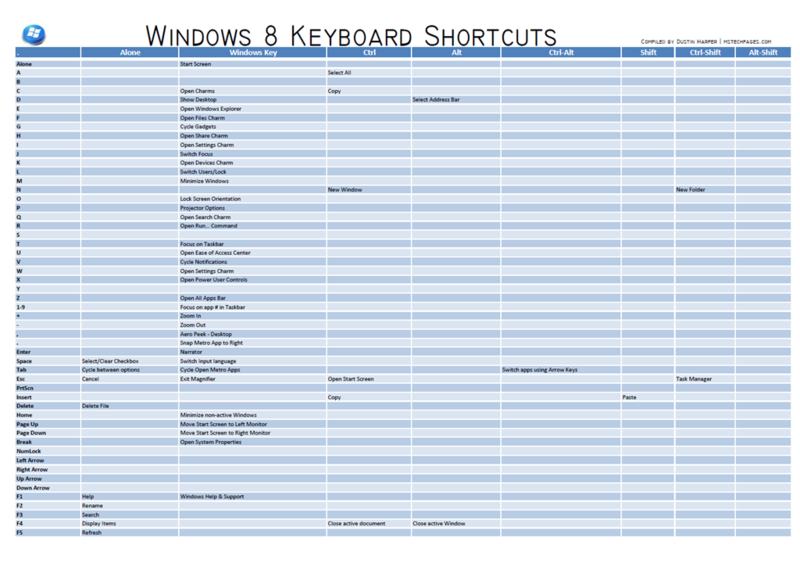 Print it out, and use your keyboard shortcuts to make some quick work of anything. How can I close hotmail using Windows 8.1? I can sign on but I don’t see the “sign out” option.